Now that a third runway has been authorised for Heathrow, more changes to the Piccadilly Line will be needed. 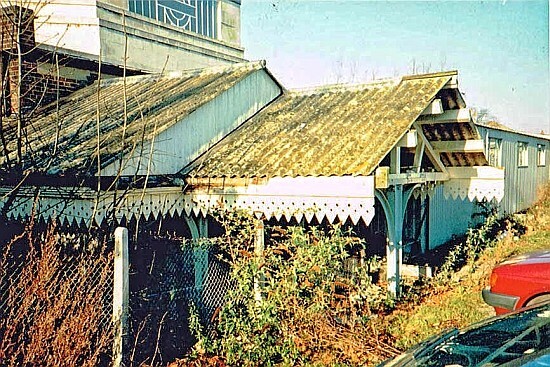 These pictures from the early 1980s show remains of the original Hounslow West station after it was truncated and the tracks extended to serve Heathrow. The extension was opened in 1977. 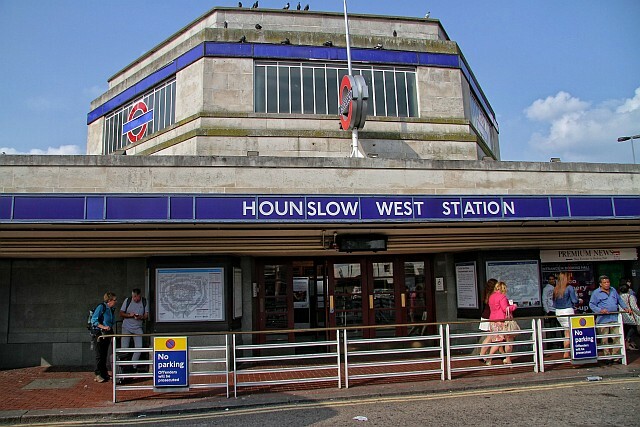 Hounslow West was built by the LPTB and also served as a destination for District Line trains til 1964. 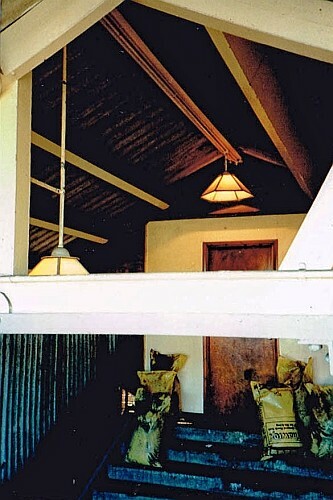 The old landing area looking towards the stairs which are sited behind this door. Old views taken in the 1980s showing remants of former terminus including sign for A1 express bus to Heathrow. Despite the old station being closed and the tracks filled in, this platform sign on the rump of the platforms still indicated the long disappeared A1 express bus service! Original station lamps still working on a staircase to nowhere! Wider view of truncated Hounslow West terminus – the car park hadnt even been built! 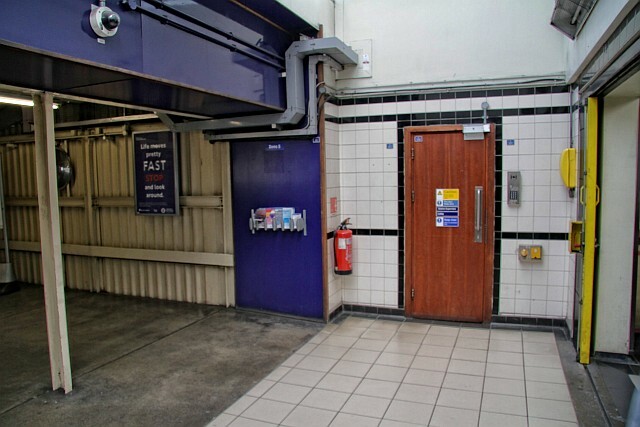 The new connection leading across the car park to the underground platforms can be seen on the right. 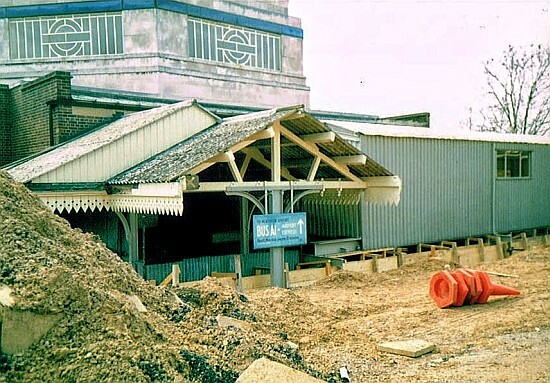 A later view without the A1 express sign & the car park now in use. One of the old A1 Express buses can be seen on this Flickr page. The bit of the stairs that remain led to the east side platform has a somewhat unique roof. It was built separately from the remainder of the platform as this aerial from 1932 shows. 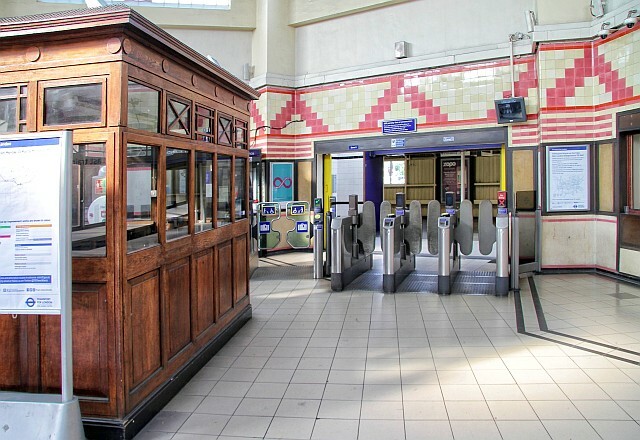 Blog dedicated to William Mitchell, LT Signal Engineer for Piccadilly Line.